US Senator Merkley accused Minister Nielsen of lying to the Judiciary Committee. She said there was no policy to part families. Democratic US Senator Jeff Merkley has called on the FBI to investigate Homeland Security Minister Kirstjen Nielsen over a possible false statement to a Judiciary Committee. Merkley said in a letter to the US Federal Police that a letter from December 2017 showed that Homeland Security officials secretly outlined policies to separate families. In April 2018, then US Attorney General Jeff Sessions introduced a “zero tolerance” policy that would prosecute anyone caught illegally crossing the US. As a result, an estimated 2,800 children were separated from their parents. A recent report from the US regulator even assumes that “thousands more” children were affected. The procedure was criticized internationally and also in the USA. President Trump finally gave the practice in June by decree, a judge ordered the reunification of the affected families. 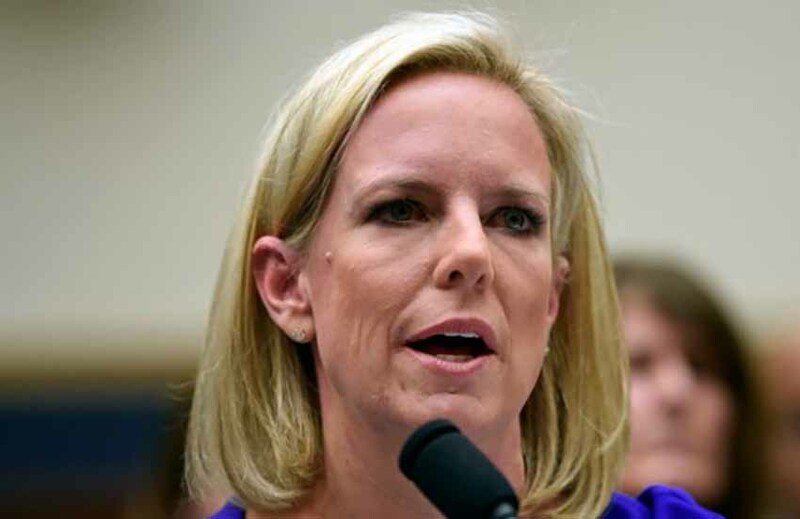 Nielsen said at a hearing before the House Judiciary Committee in December that there was no policy to separate families. The separations would have resulted from the “zero tolerance” policy because children could not be imprisoned with their parents.